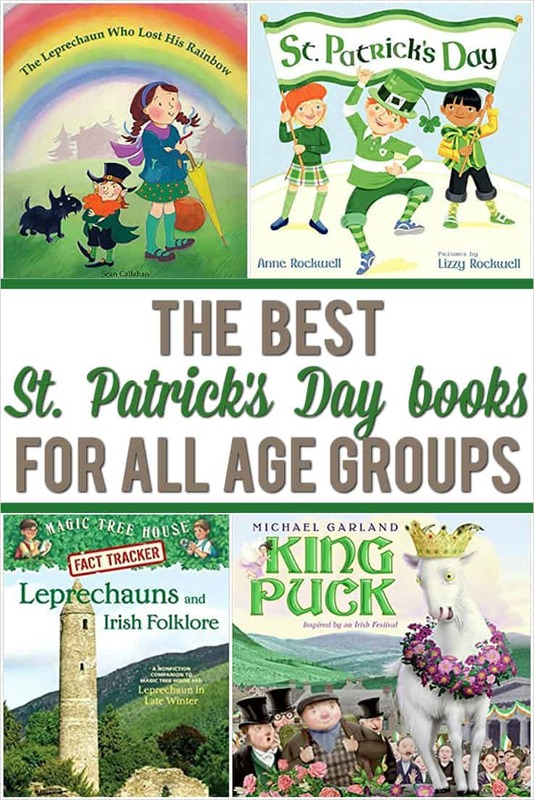 Saint Patrick's Day is a fun holiday for all ages to celebrate, and a simple way to do that is to read Saint Patrick's Day books! 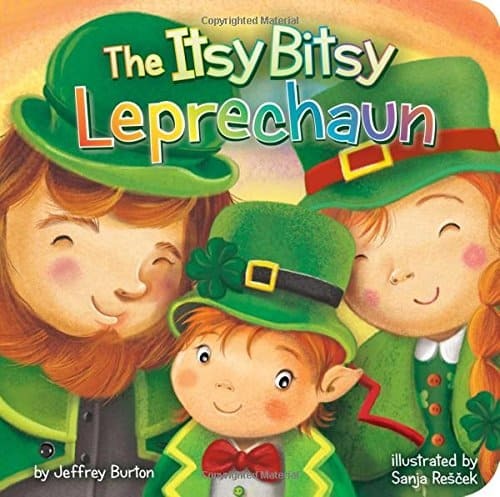 There are plenty of festivities for adults, and so many rainbows, pots of gold, leprechauns and shamrocks to make up all sorts of Saint Patrick's Day activities for kids! 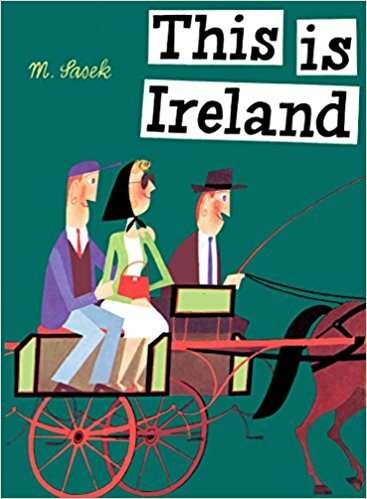 Why read Saint Patrick's Day books? Saint Patrick's Day might feel like it's all rainbows and shamrocks, but it's so much more than that! This is a great article that helps explain who Saint Patrick was and why we celebrate him today. Saint Patrick was a real person and Saint Patrick's Day started as a religious holiday. Now it's a widespread celebration of Irish culture, and there are plenty of interesting facts and traditions about the holiday. We celebrate Saint Patrick's Day with the color green because the green shamrock is associated with Saint Patrick's teachings and Ireland is sometimes known as the Emerald Isle. Tradition says that wearing green makes you invisible to leprechauns, who like to pinch people they can see. Wearing green meant that you wouldn't get pinched! Now people wear green on Saint Patrick's Day because they believe it brings good luck or they wear it to honor their Irish ancestry. 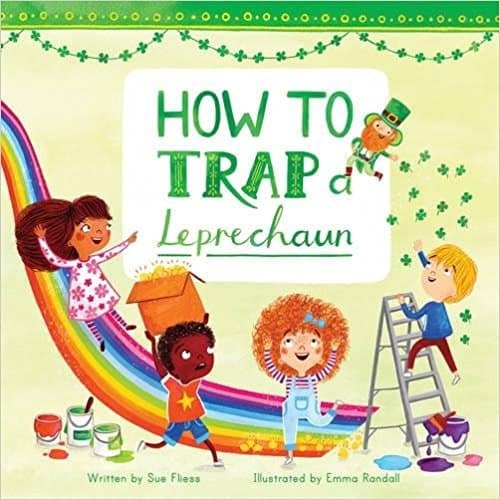 Rainbows and pots of gold are also associated with Saint Patrick's Day because of their connection to leprechauns. Leprechauns are said to hide their gold in a pot at the end of a rainbow. 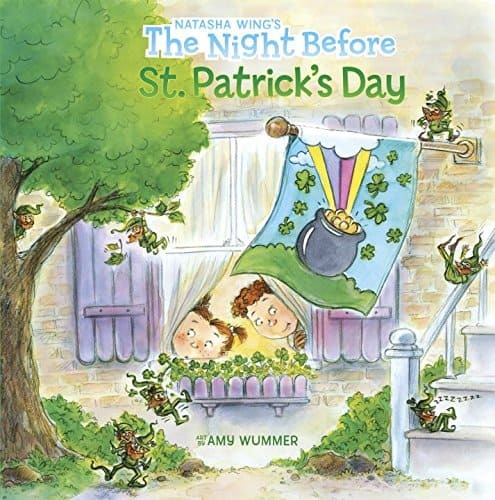 Reading Saint Patrick's Day books helps communicate the significance and celebration of the holiday as well as fostering awareness of other cultures. 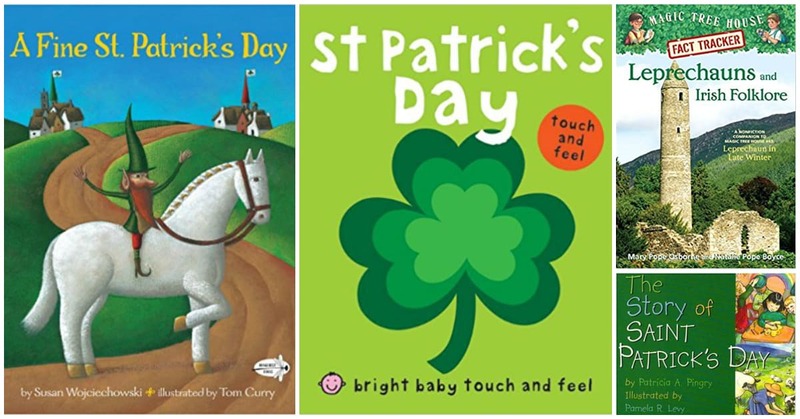 There are lots of Saint Patrick's Day books for kids. I have a great list and I've broken it up by age group to make it easier to find the books that are best for young readers. 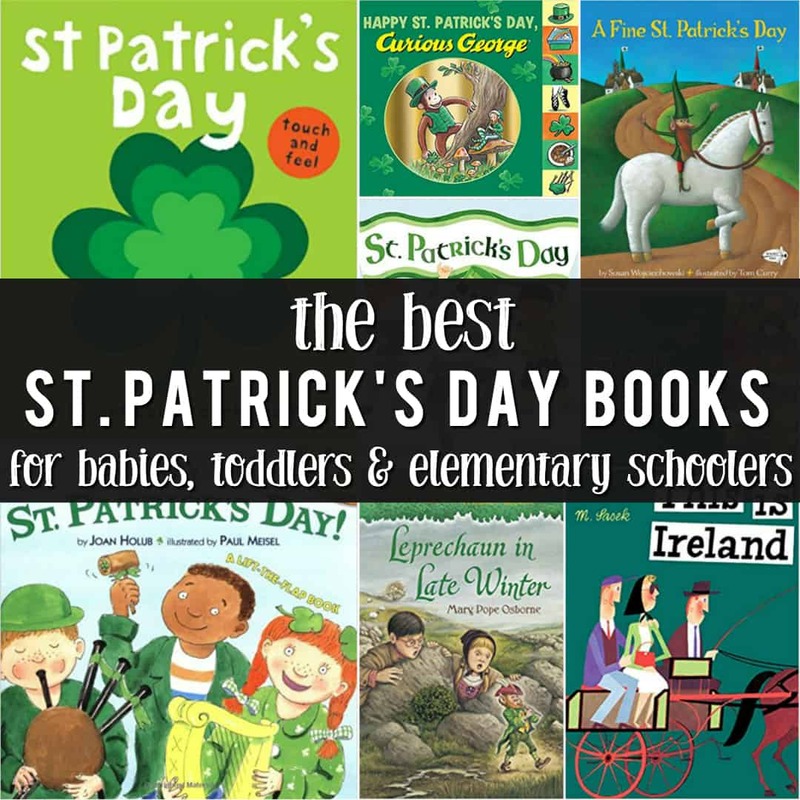 This category includes Saint Patrick's Day books for first grade, second grade and up! 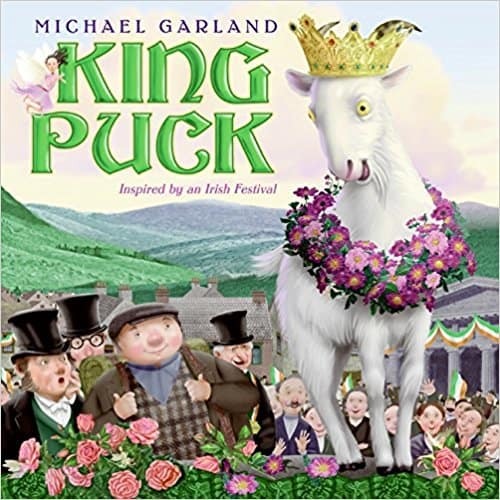 Amazon's bestseller lists are some of my favorite ways to discover new reading material, and this list of bestselling Saint Patrick's Day books for kids doesn't disappoint. 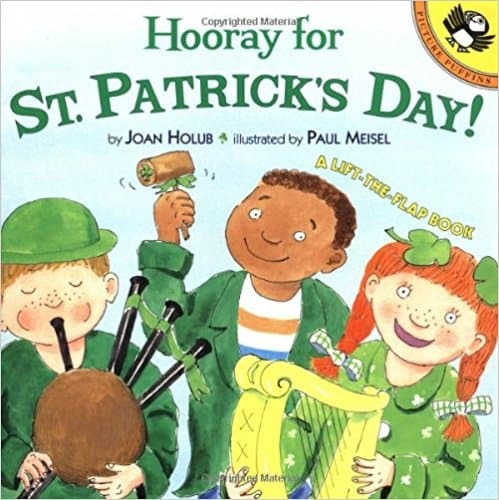 Be sure to check out that list for more great Saint Patrick's Day books!